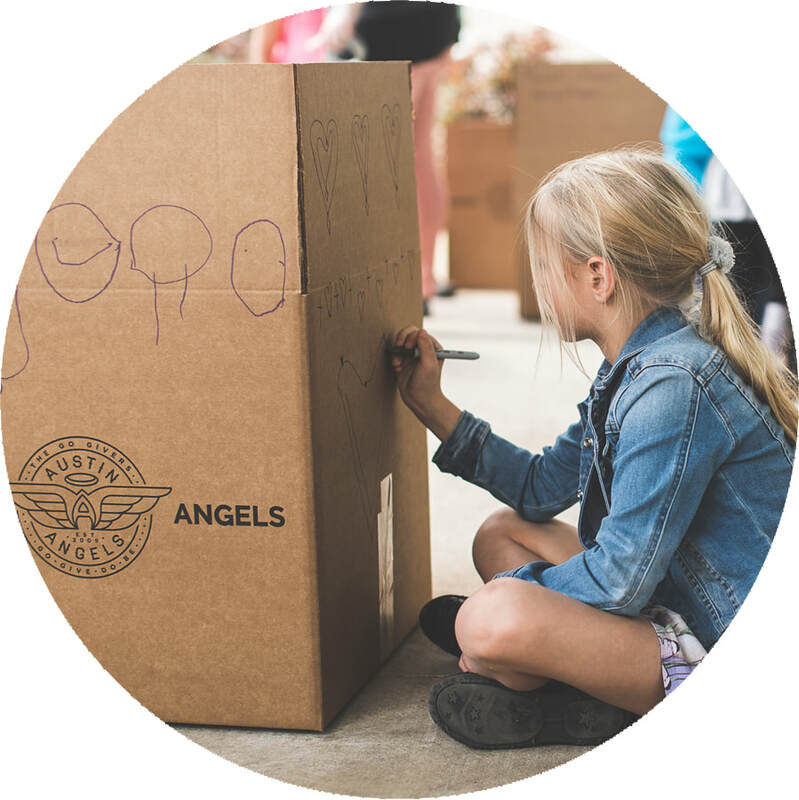 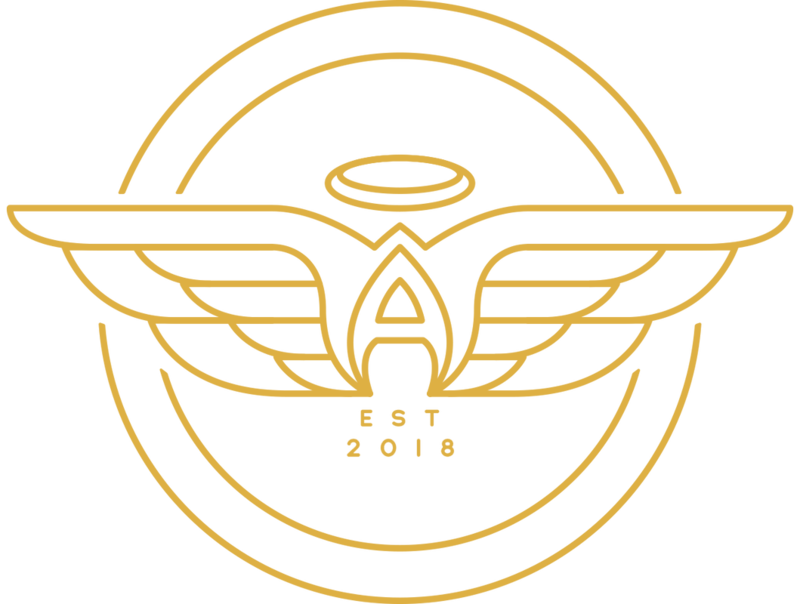 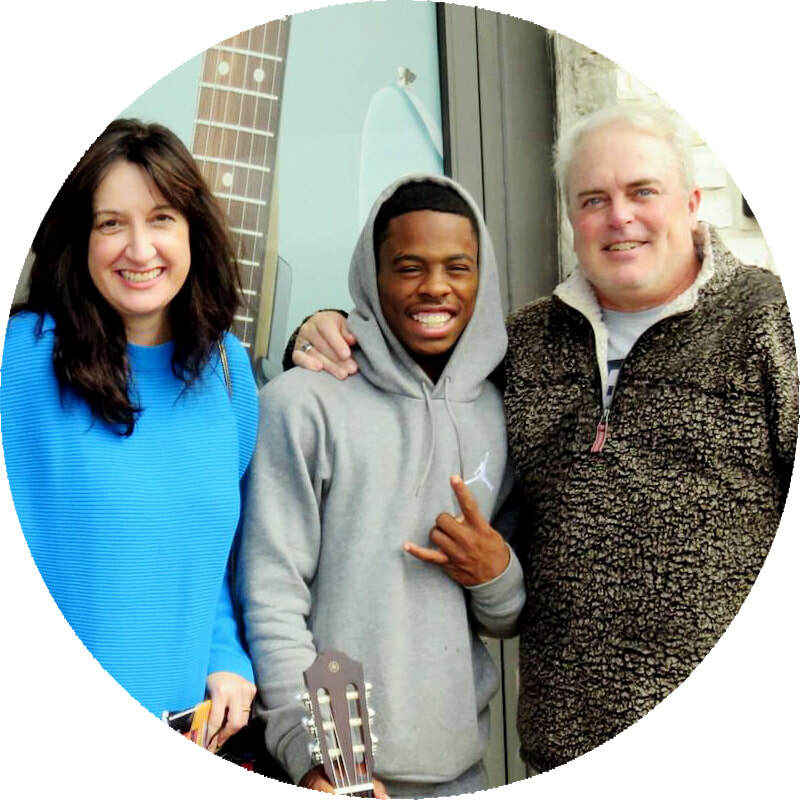 The Chicago Angels mission is to walk alongside children in the foster care system, as well as their caretakers, by offering consistent support through intentional giving, relationship building and mentorship. 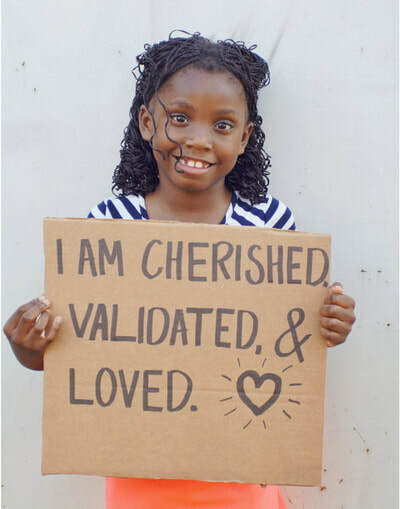 We define relationship building as devoting time and energy to foster healthy relationships that promote healing through connection. 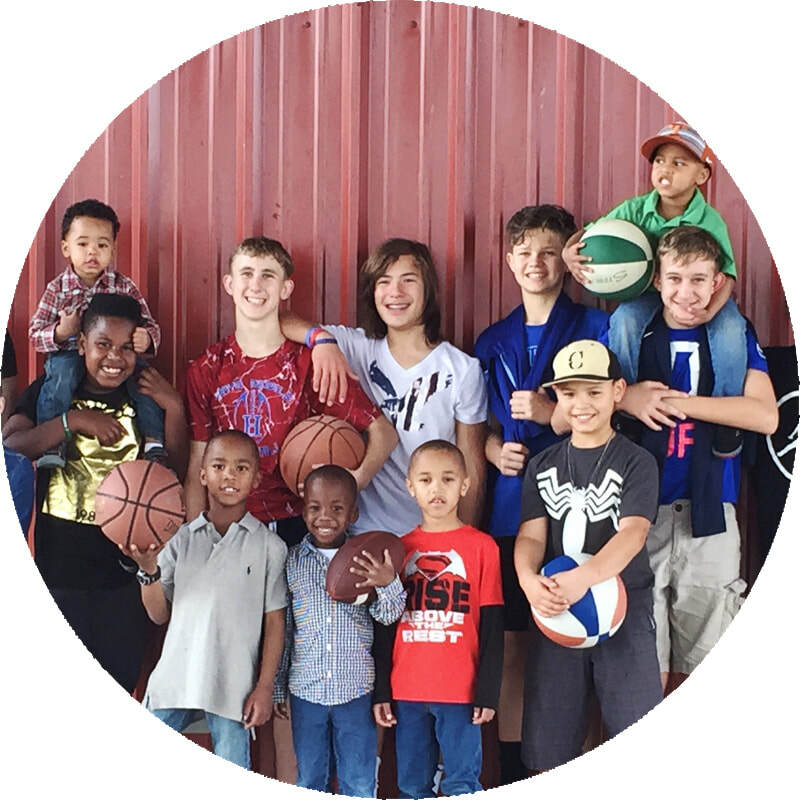 We define mentorship as equipping and empowering our children to be prepared for adult living and reach their fullest potential. 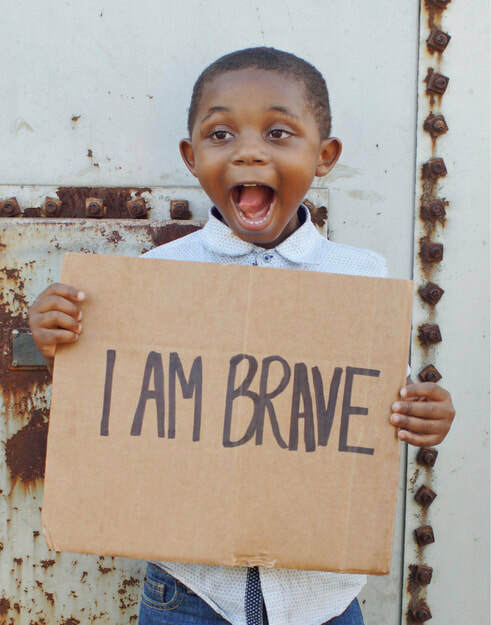 Empowering children in the foster care system and their families to succeed. 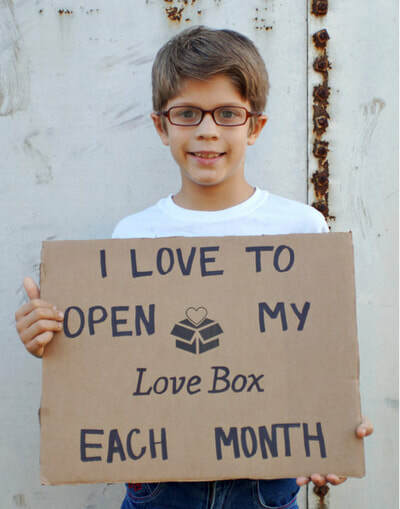 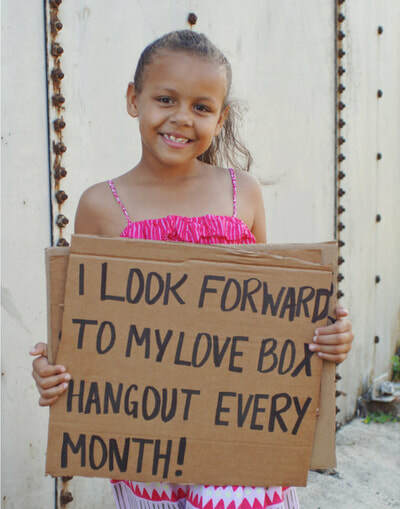 There are many opportunities to partner with us and love local!